Have your headlights become foggy and distorted? Do your headlights seem dim and not at full power? Headlights weather over time and the clear coat becomes dull and unsightly. 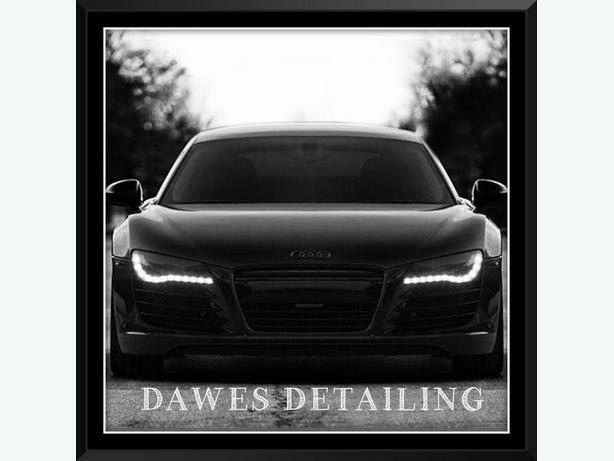 Have your headlights restored back to their clear condition by a technical from Dawes Detailing. We offer mobile headlight restoration services, which means we will come to your home or office and fix the problem without the worry of having to drop off your vehicle and wait for it to be finished.